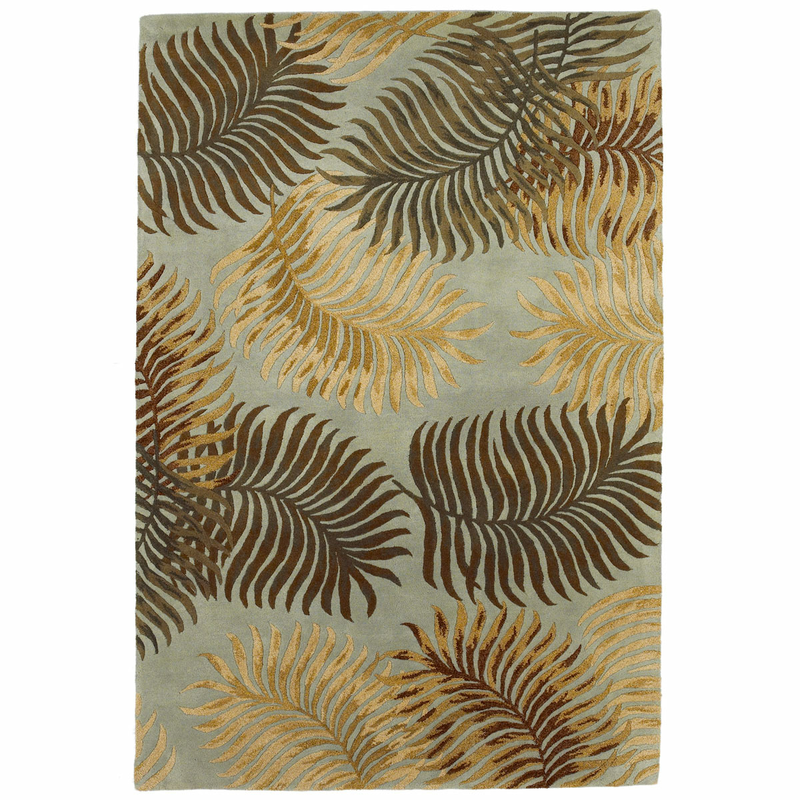 Decorate your den in style with the tropical Havana Aqua Fern View Rug - 8 x 11. This nautical area rug is embellished with brown and tan ferns on light aqua. For many more pieces, we encourage you to spend some time to peruse our complete variety of coastal area rugs at Bella Coastal Decor today.